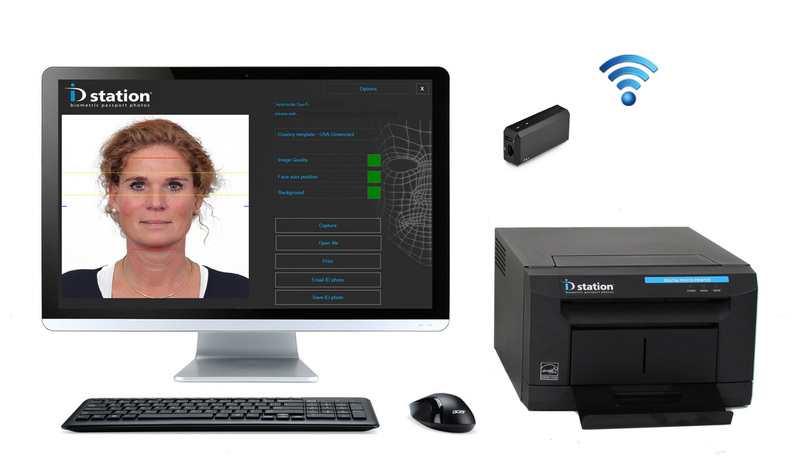 We're proud to announce the new generation of ID station models featuring our new high quality OEM printer. 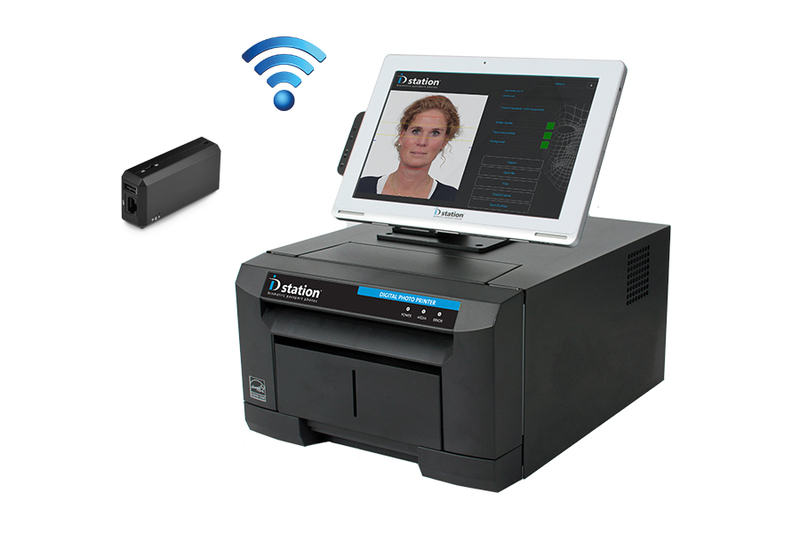 The perfect solution for retailers requiring a wireless passport photo system. The most reliable and easy to use wired solution. Features an integrated DSLR camera. 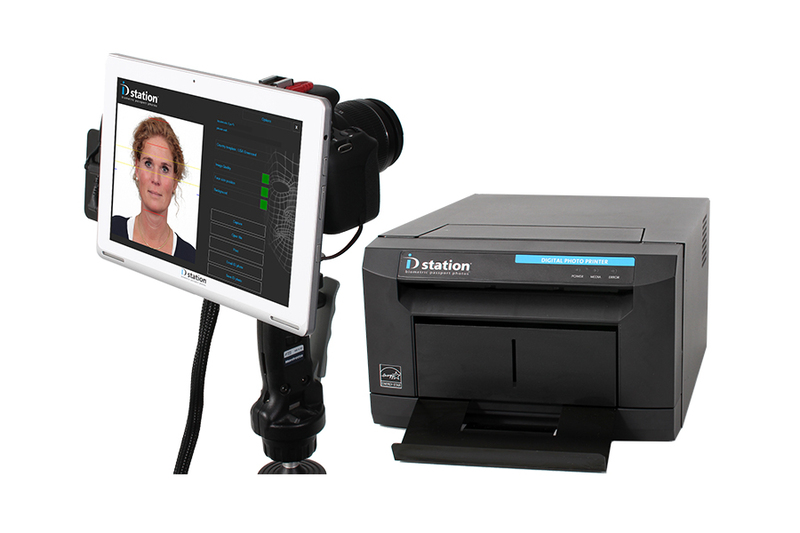 The ID station Pro is designd for high volume retailers. It's an ID station with a large screen AIO computer.